Date Submitted June 26, 2008, 12:23:05 AM Time Taken 2 hrs... Sleep nowPLZTHNKZ. Favorites... 14 Keywords Jazz, Heathere, Kaz, BELONGS, TO, CRAIG. KAZ!!!!! hehe, i saw him in jazzez gallery!!! AINT HE DA SHIZZLE! 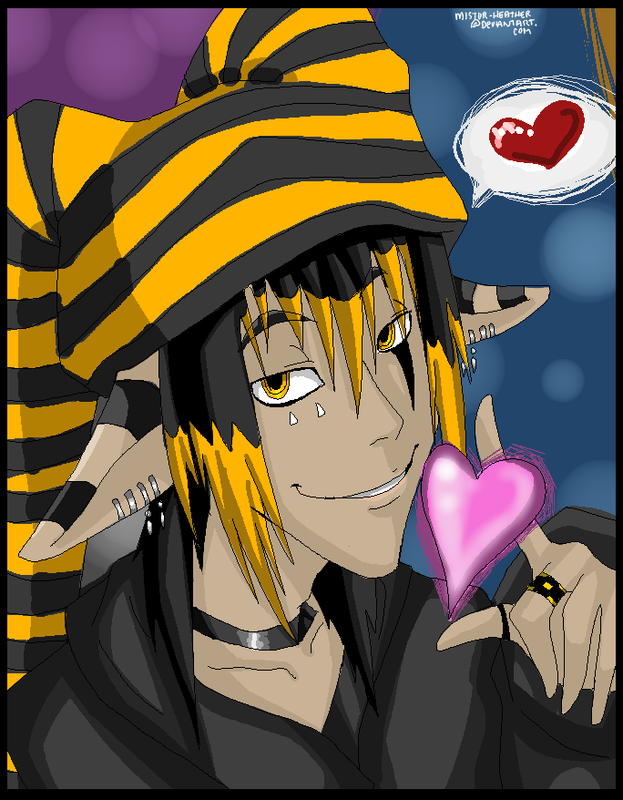 lulz, gotta love im ^^ and you draw him so well!!! *shields Kaz's Face* NOT DEZ. PLZTHNKYOU. Get it right gaiz. He just reminds me of him. xD OMG!! That does look like Dezzi!!! HAHAH! That's really cute!